We Specialise in airport transfers using professional licensed drivers with extensive local knowledge, able to escape major traffic jams. We also advise on how much time to allow to complete your journey in comfort. Your driver will be waiting outside the customs hall with a name board but will soon become a familiar face in the crowd at arrivals as we try to dedicate the driver to individual clients. Elite Chauffeur Cars has been established for over 20 years. Our aim is to provide business class travel at affordable prices whilst emphasising passenger safety and punctual arrival to all of our drivers. Our chauffeured fleet will cater all your ground transport needs. Elite Chauffeur Cars operates in the South East covering Surrey, Sussex and London. 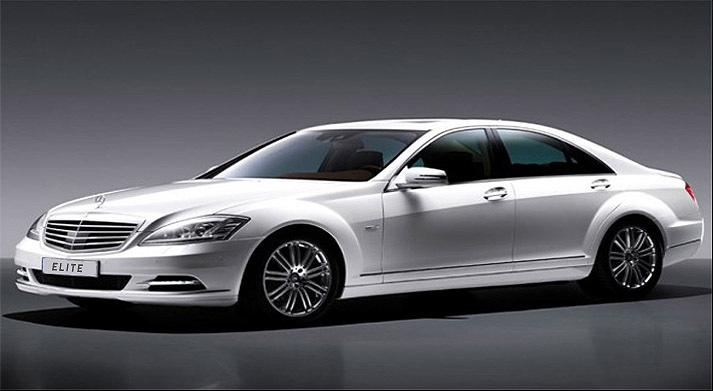 Why choose elite chauffeur cars? - Two decades of experience at your service. - Service oriented business; focused to customer satisfaction. - The most competitive price in market. - Courteous and friendly chauffeurs. - Fleet of modern, late model luxury vehicles. - Uniformed chauffeurs always at service.